lisa macuja elizalde | Badudets Everything Nice! 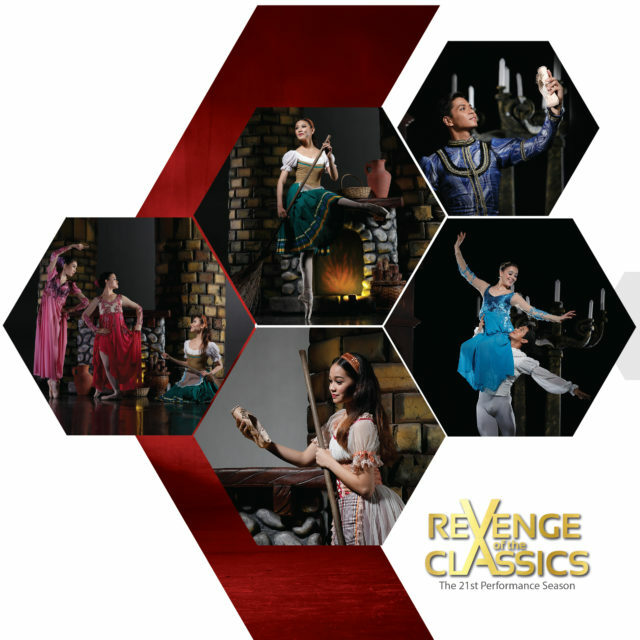 Ballet Manila invites you to watch one of the world’s most colorful and enduring ballet pieces—Don Quixote. Happening on February 24 and 25, 2017 at 8:00 p.m. and on February 26, 2017 at 3:00 p.m. at Aliw Theater, Don Quixote is known in the ballet world as one of the most technically challenging pieces ever created, with some of the choreography raising the already high international standards when it first premiered in 1869 at the Tsar’s Imperial Ballet of St. Petersburg. It is especially known for its compulsory quick and strong movements, high vertical takeoffs, one arm lifts, quick fouettes, quadruple pirouettes, and Kitri’s signature move, the Plisetskaya head-kick. 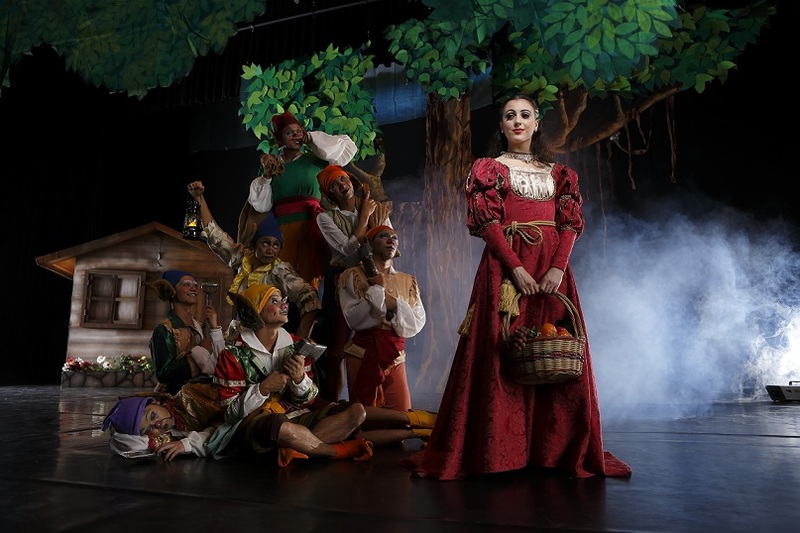 Don Quixote is co-presented by the Manila Broadcasting Company, Star City, and Aliw Theater. Other sponsors include ACS Manufacturing Corporation, First United Corporation, Papa John’s Pizza, Hot Star Chicken, Oasis Paco Park Hotel, Microtel Wyndham Hotels, Marco Polo Hotel Ortigas, City Garden Suites Malate,Island Rose, and Philcom. Official ride partner is Grab Philippines. To learn more about it, visit www.balletmanila.com.ph or follow Ballet Manila on Facebook, Twitter, and Instagram. Tickets are also available through all Ticketworld outlets. Please call 8919999 or visit www.ticketworld.com.ph, for more information.